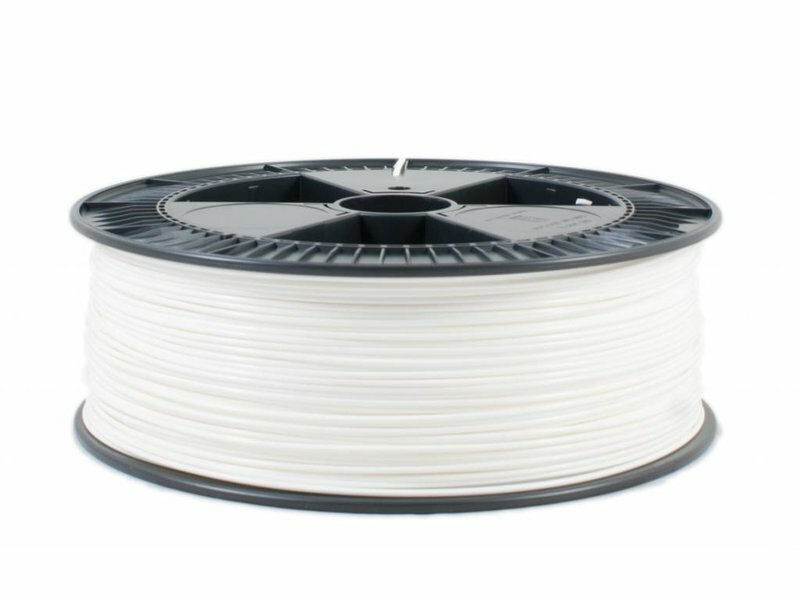 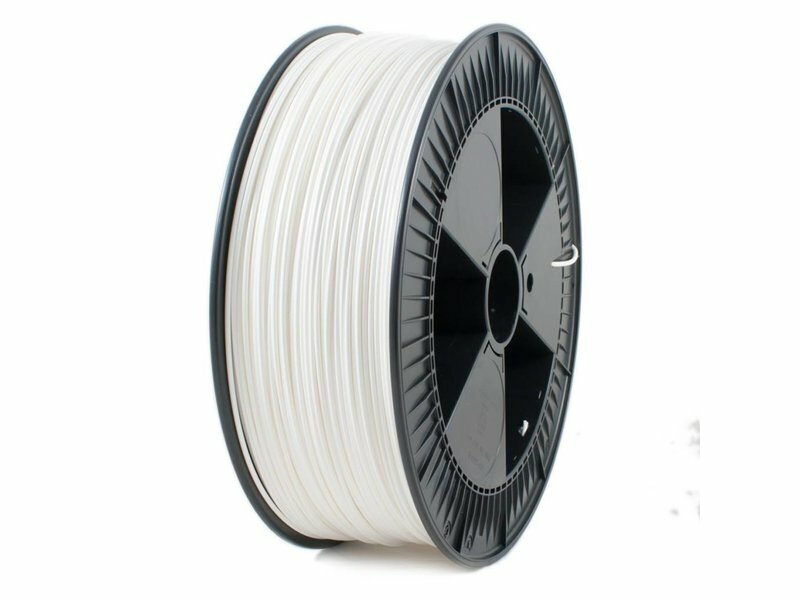 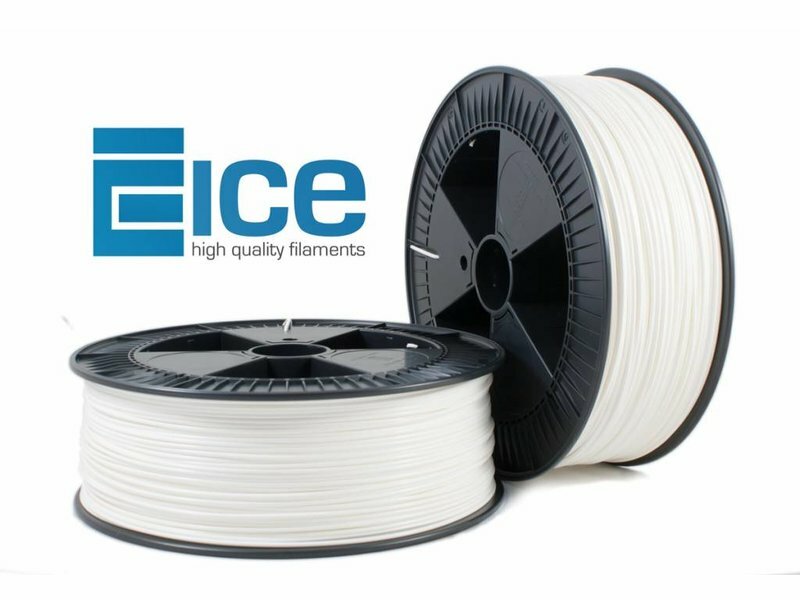 ICE Filaments' ‘Wondrous White’ PLA is a strong, user friendly high quality filament that is harder and less fragile than other PLA’s. 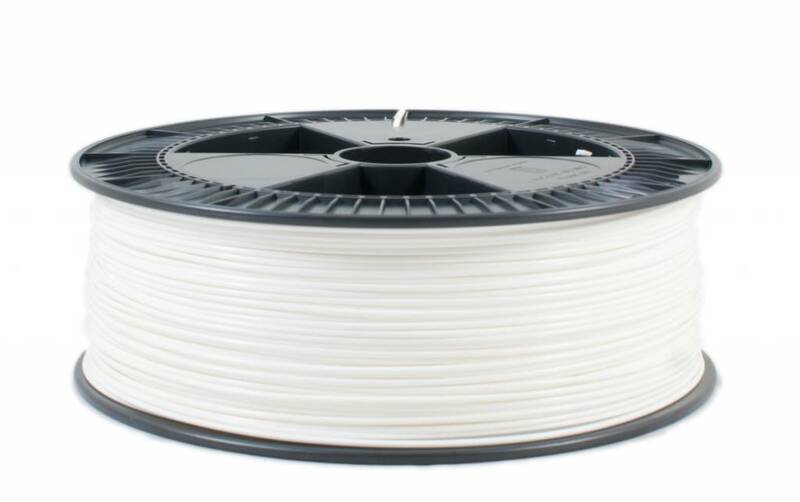 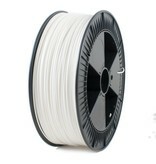 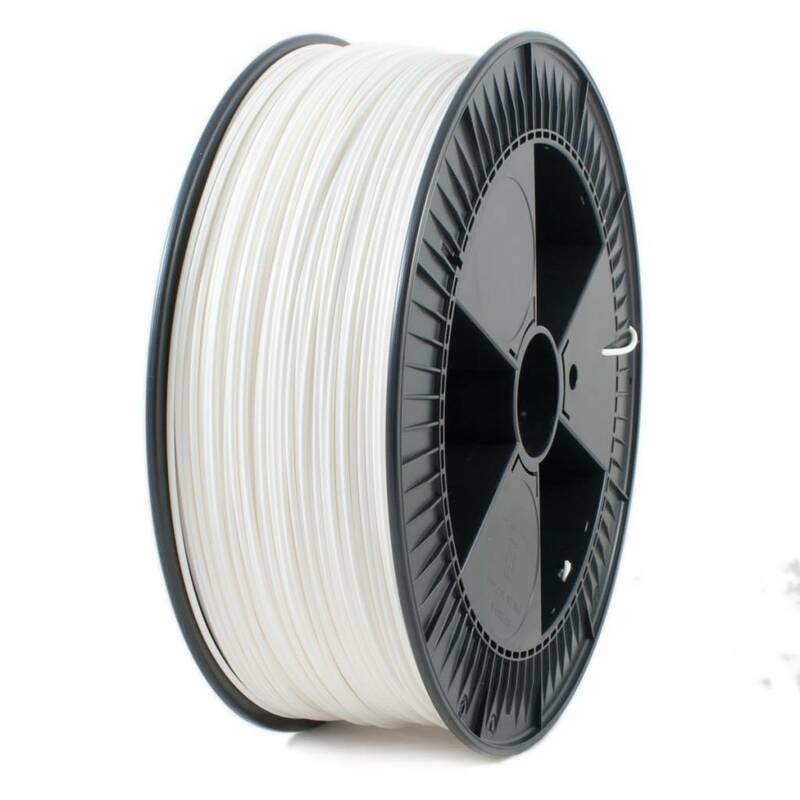 ‘Wondrous White’ PLA is easily printable at low temperature. 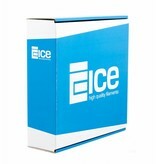 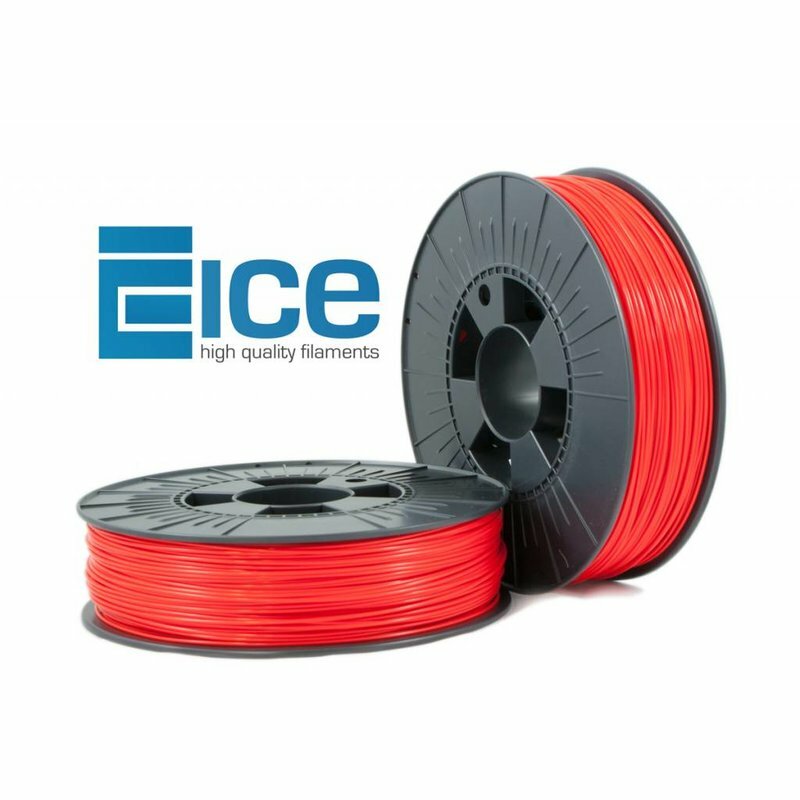 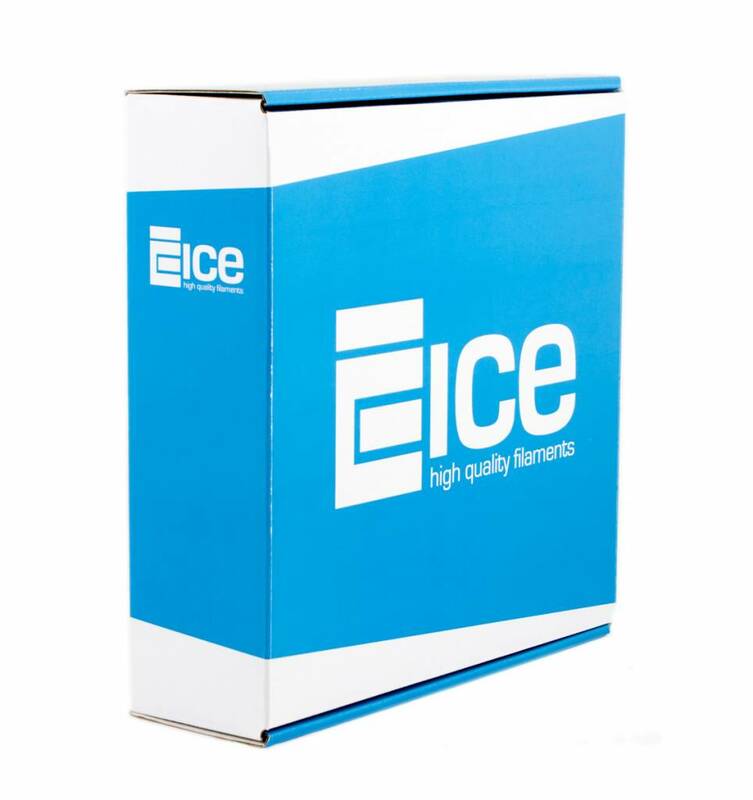 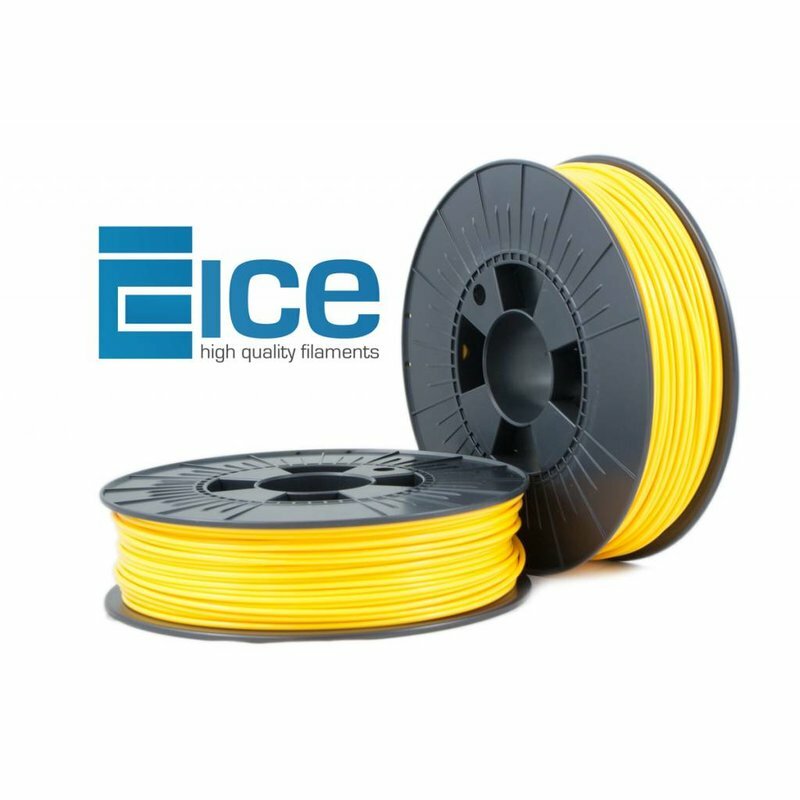 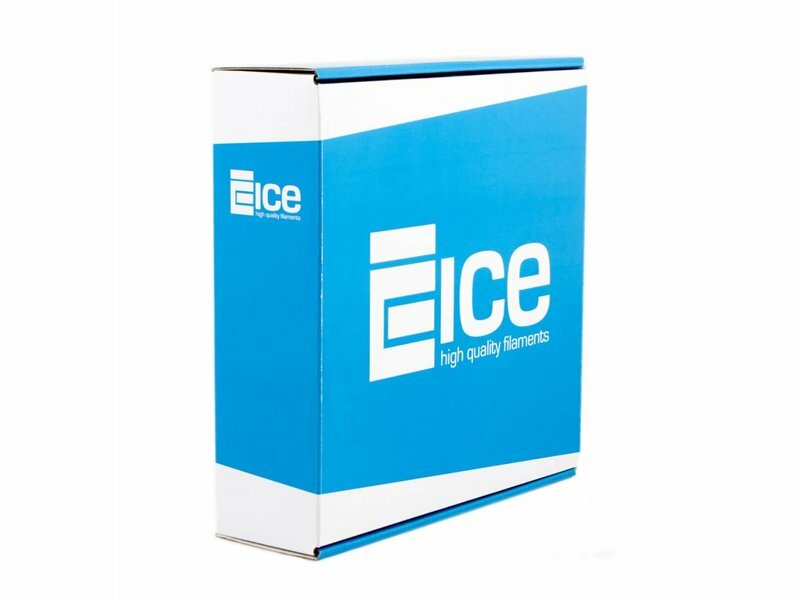 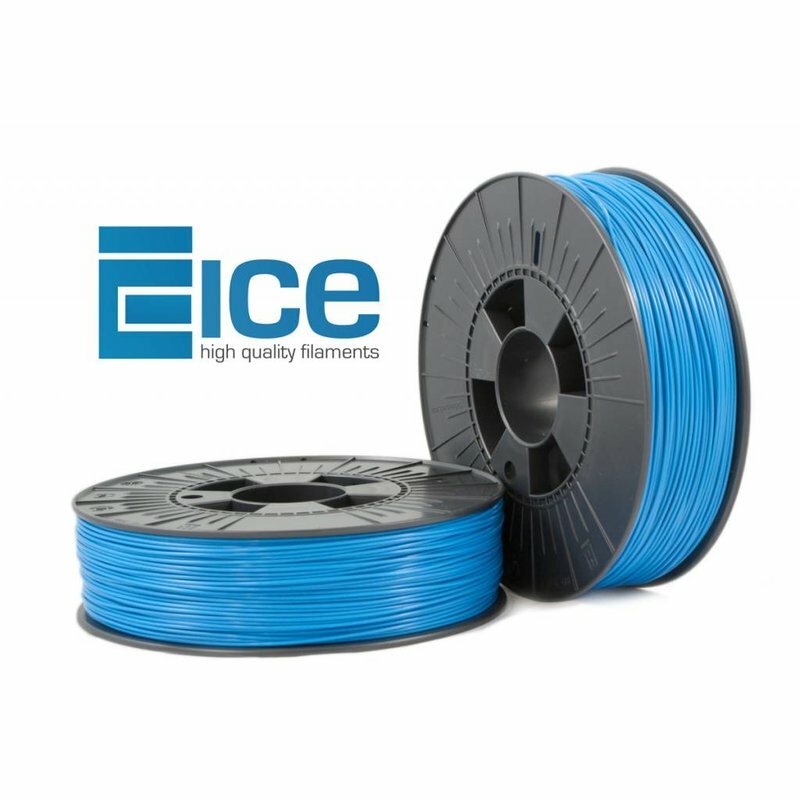 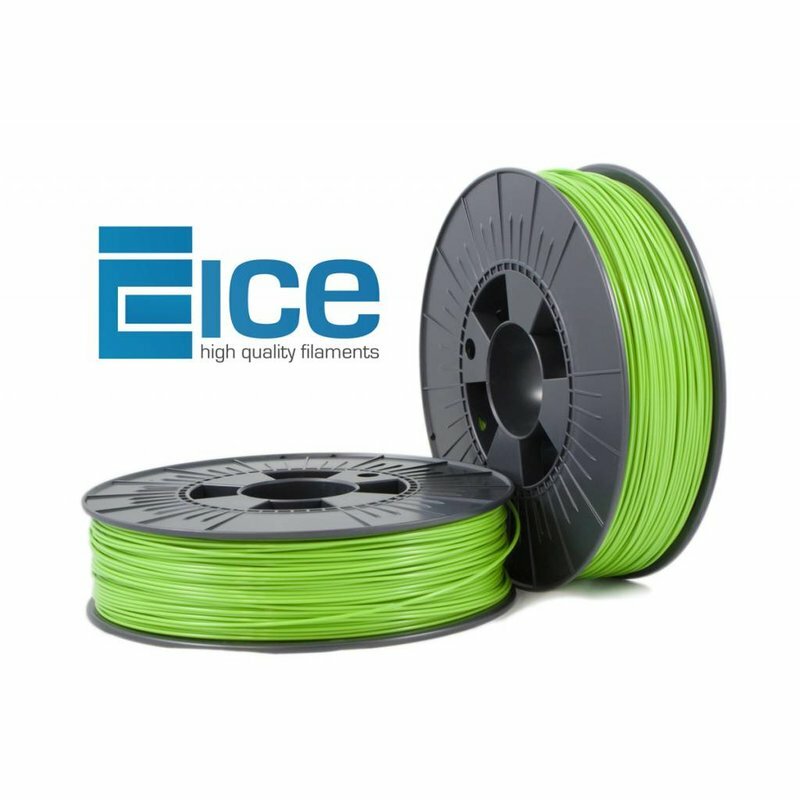 One of the biggest advantages is that ICE Filaments' PLA has low warping. 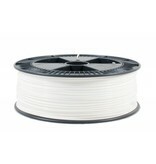 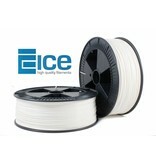 ICE Filaments PLA ‘Wondrous White’, for those wonderful snowy white prints!